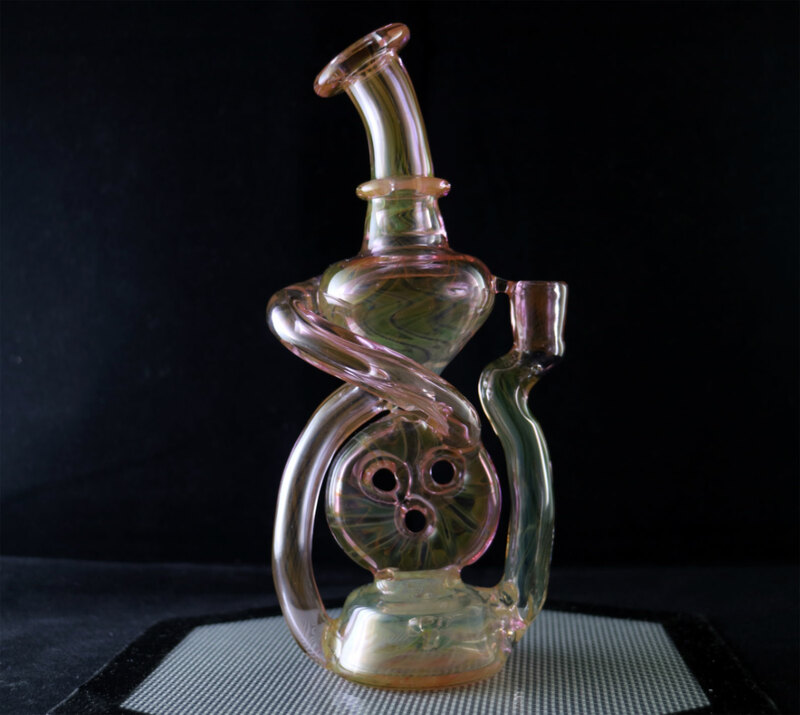 Handmade by Unlmtd Glass X Collin B. 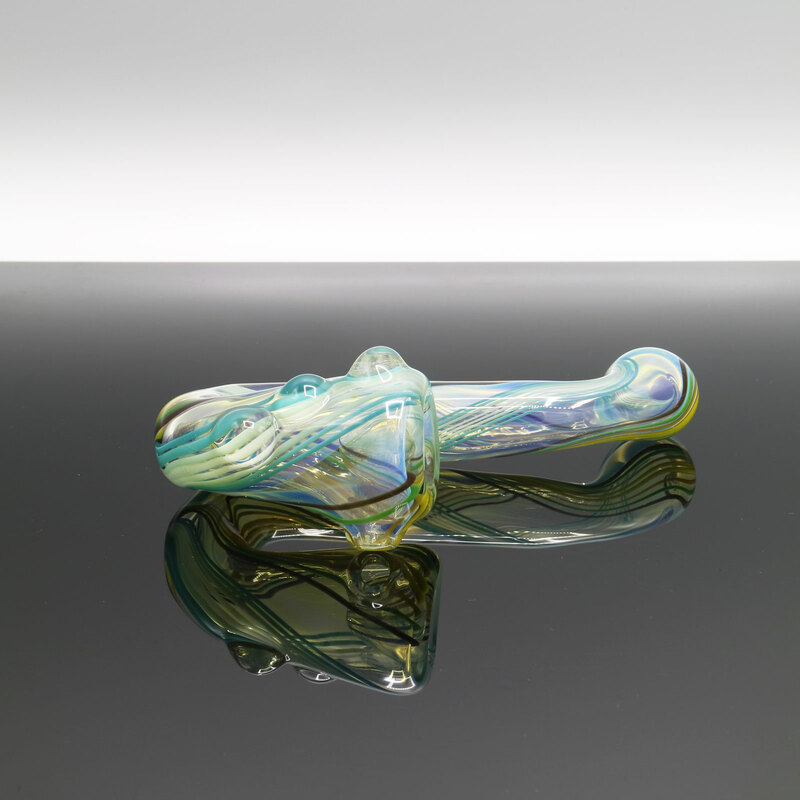 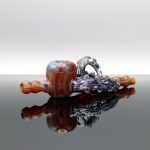 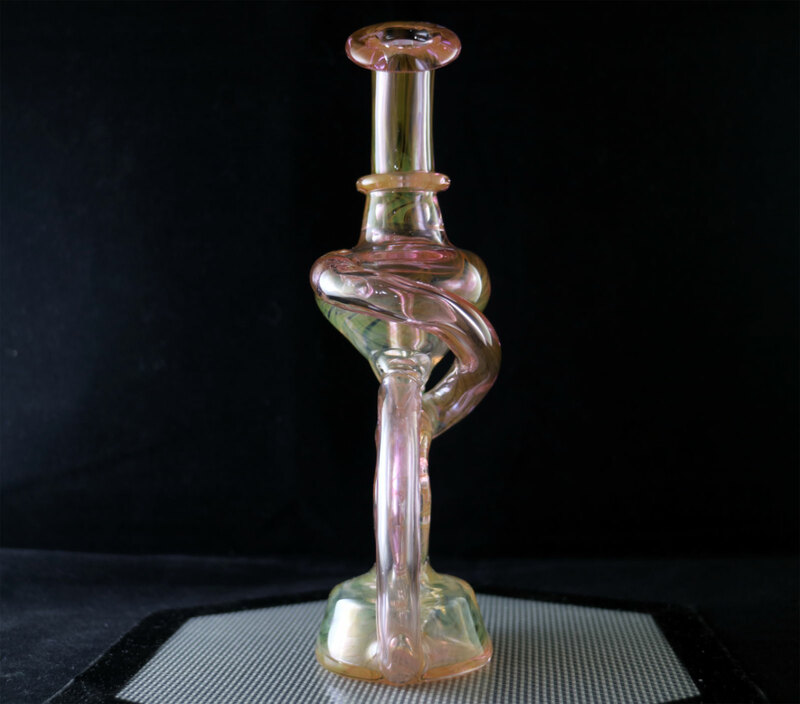 Categories: 10 mm Female, Private Collection, Recycler, Unlmtd Glass. 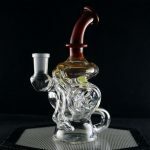 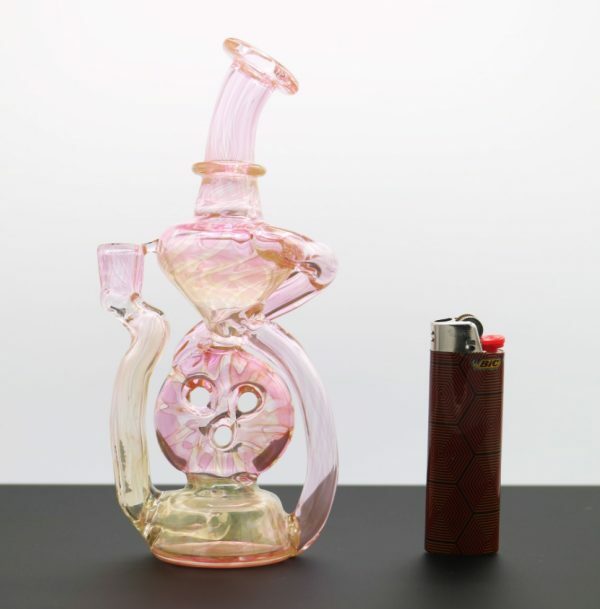 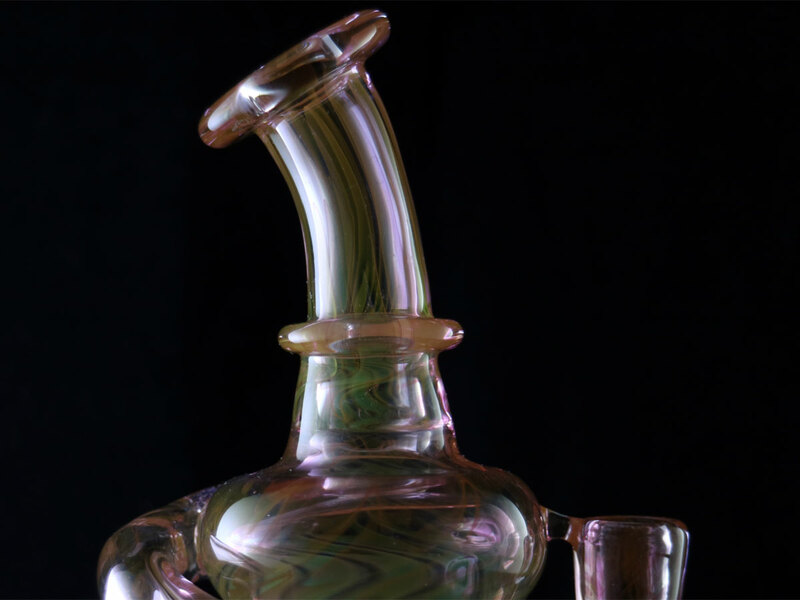 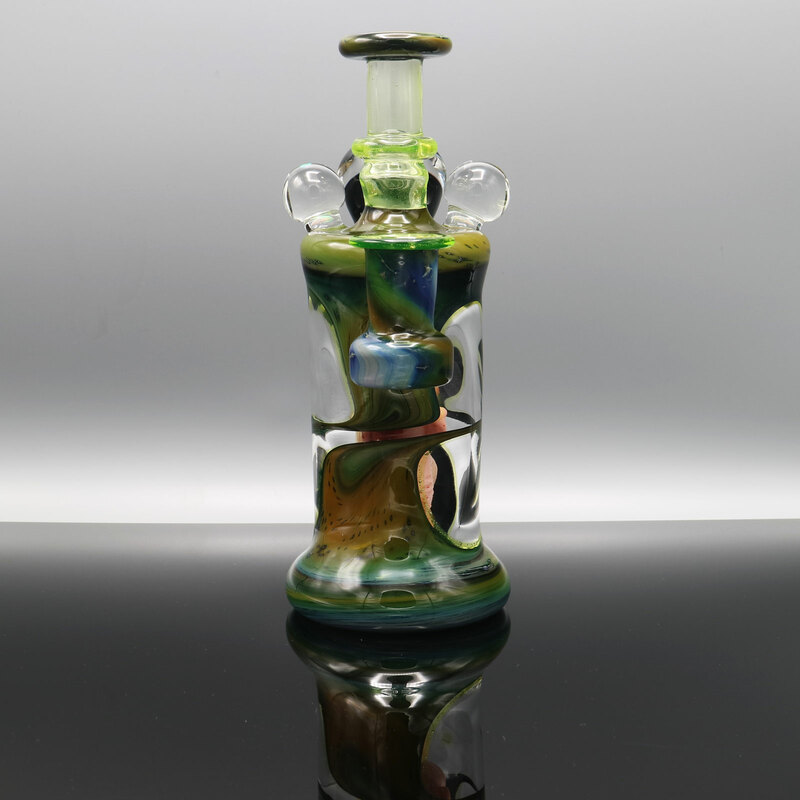 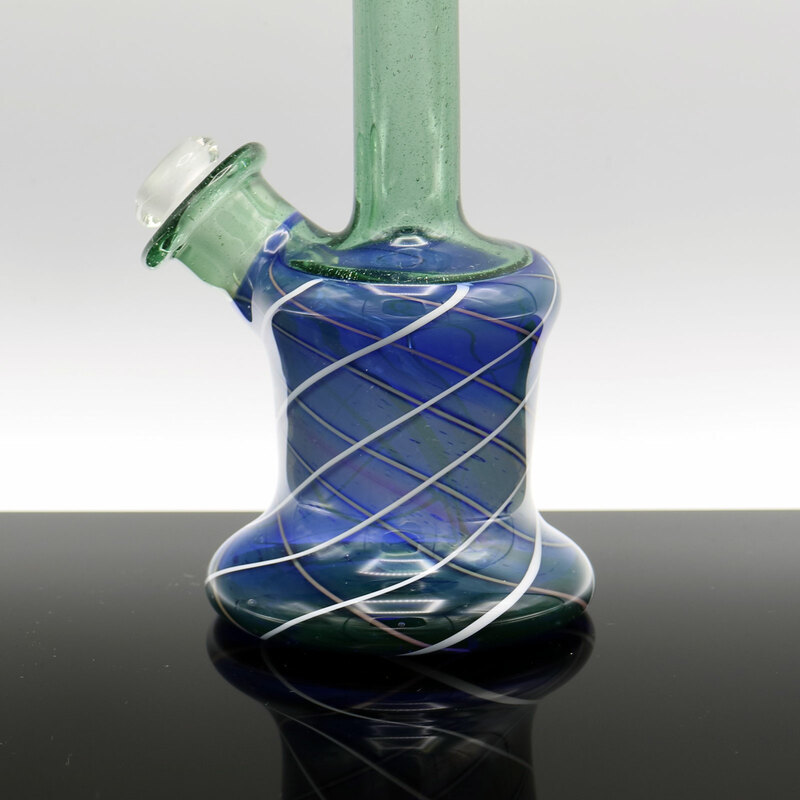 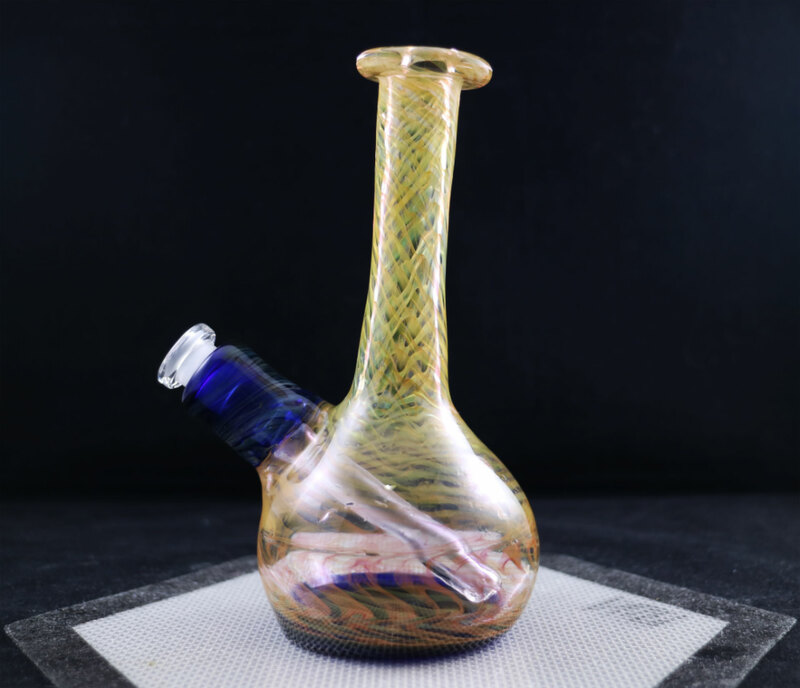 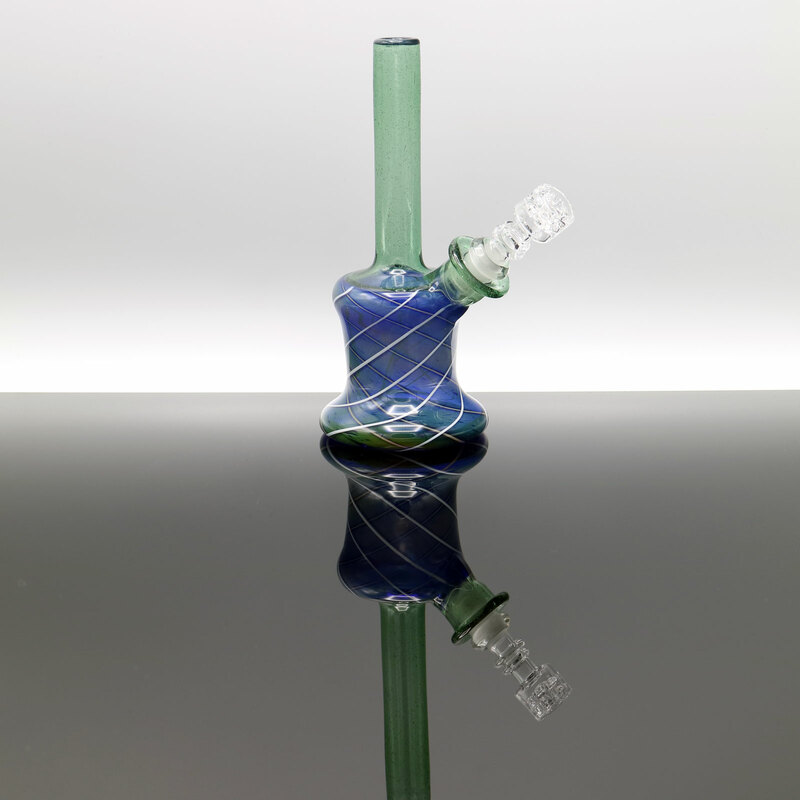 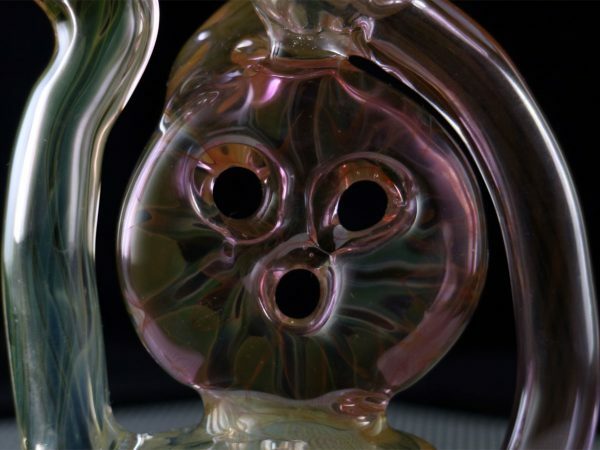 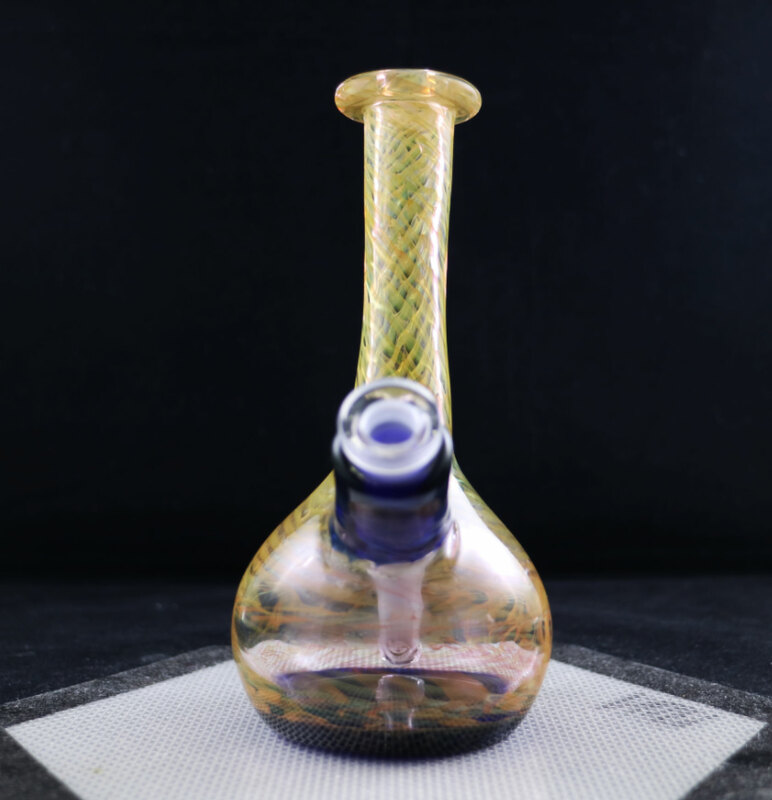 Tags: Collin B, fumed, recycler, Swiss Perc, SwissCycler, Unlmtd Glass, UV.